The Alberta Podcast Network, powered by ATB, welcomes a new show from one of our longtime podcasters. 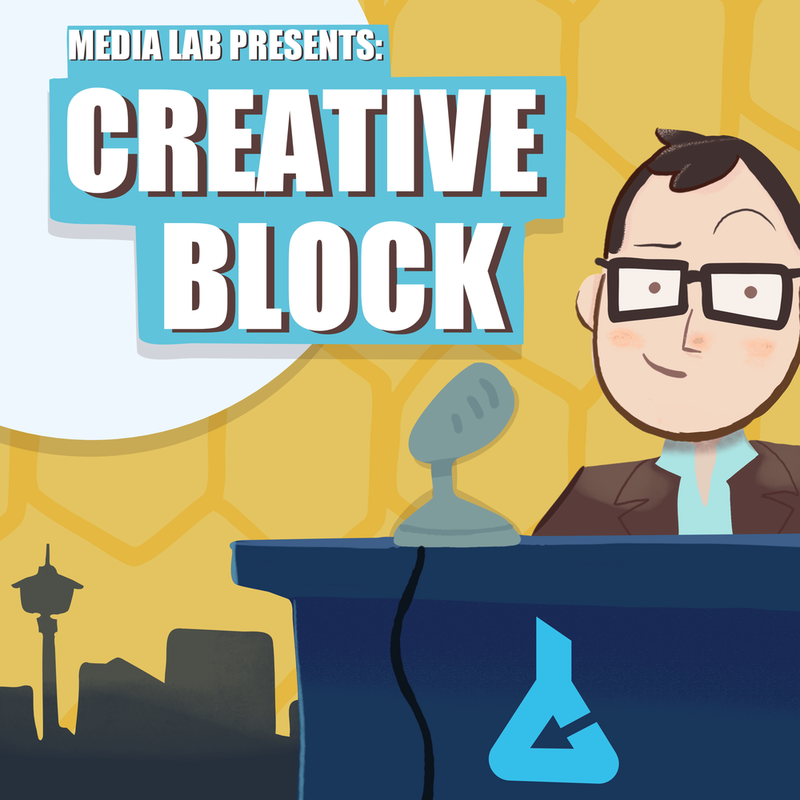 Creative Block is the creation of Kyle Marshall, co-host of Assumptions and owner of Media Lab YYC, a hub for digital creation in Calgary. Creative Block features interviews with artists and entrepreneurs about where they came from, what they're doing now, and where they want to go. You can read the whole origin story on the Media Lab YYC blog. The first three episodes are available now, with many more to come. Kyle has been a great citizen of the network since he joined last year, and we're excited to provide a platform for his new show. It's an excellent addition to our business-oriented podcasts, all of which you can find on our home page. To keep up with podcast-related events held at Media Lab YYC and elsewhere in the Alberta Podcast Network orbit, check our events page, or sign up for our newsletter so you never miss a thing.